Cinema and theatre built by Raul Rodrigues Lima. 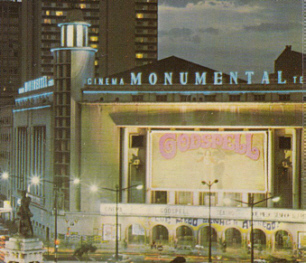 Opened 14 Nov 1951. The building contained two halls (2710 seats and 1182 seats). 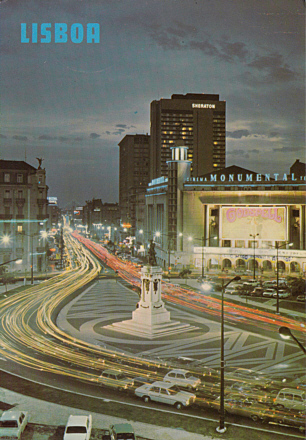 Demolished in 1984 in favour of the "Edificio Monumental" (including four cinema halls). Front Text: sign: "Cinema Monumental Te[atro]"